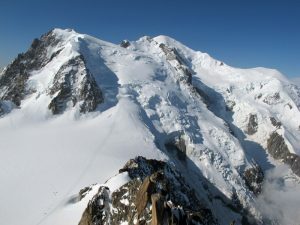 Four days dedicated to the Mont Blanc massif, on site: from 19th to 22nd September 2017, in Courmayeur, PhD students will attend the field course “Slope dynamics and responses of surface processes to climate change: the case of the Mont Blanc massif“. The course is organised by our PhD Program in Earth and Environmental Sciences, in cooperation with CNR-IRPI Torino and Fondazione Montagna Sicura. No registration fee is required. Max number of participants is 30. PhD students interested in applying for the field course should send an email to aldo.bertone01@universitadipavia.it or niccolo.dematteis@irpi.cnr.it by July 14th.